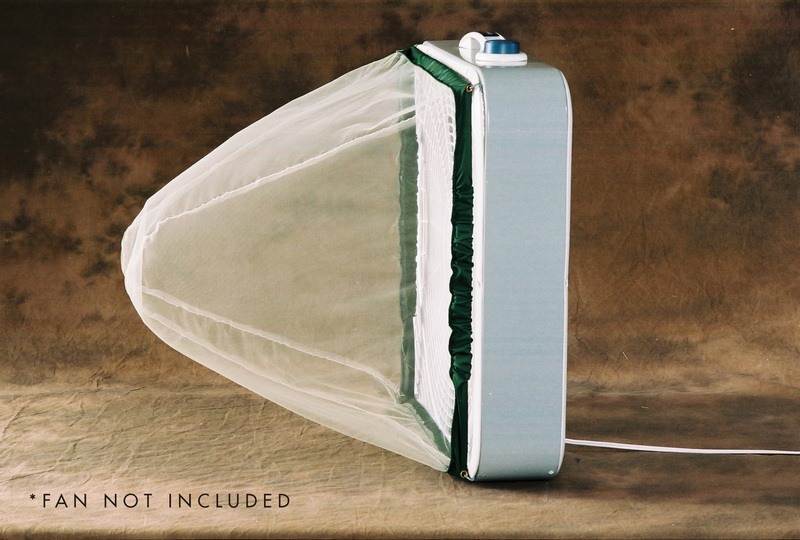 A Skeeterbag™ combined with a 20” box fan is the most effective mosquito trap ever invented. There are other mosquito control devices but in terms of effectiveness, environmental impact, and cost Skeeterbag™ Trap Kits are superior. With Skeeterbag all you need is a box fan and suffering people or animals! No propane or chemicals.